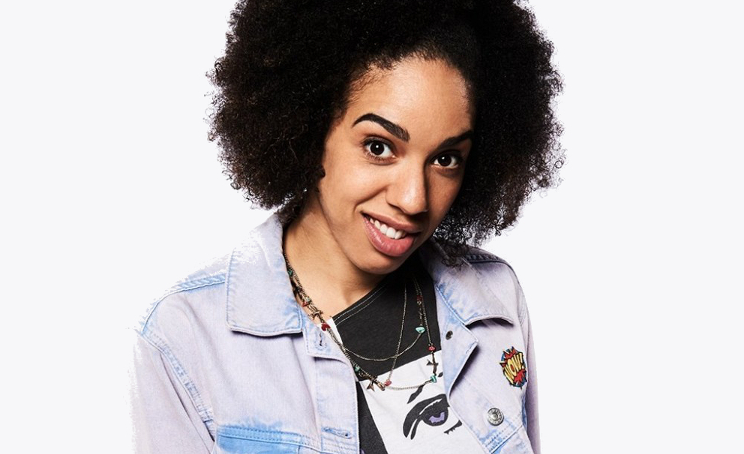 Ever since new companion Bill (Pearl Mackie) debuted in a brand new specically filmed scene last month, fans have been after recreating that already iconic look - and now you can! 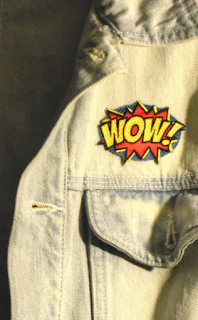 According to Steven Moffat, actor Pearl Mackie selected the costume herself, starting with a simple light blue denim jacket from Topshop and expanding with patches, we have a break down just on what patches exactly they are and where you can order them from. Since we originally went tracking down the patches, the supplier, Kleins, have helpfully put them together in one category on their website, with the total the price of £22.30. Unfortunately though, we can't help you with that limited edition Prince t-shirt, we've seen them sell for hundreds, and they're not even the exact same as the one featured! Click here to be taken to Kleins website, and we'll update you very soon with our finished attempt. In the meantime, we have the a denim jacket we've put some the accurate badges on and some similar placeholder ones which you can view here. Last week we saw Camille Coduri was in the recording studio with John Barrowman, but we were left with answers at what exactly what happening - was Camille even going to play her previous TV role of Jackie Tyler? Well - it looks like we have an answer! Jackie Tyler IS back. 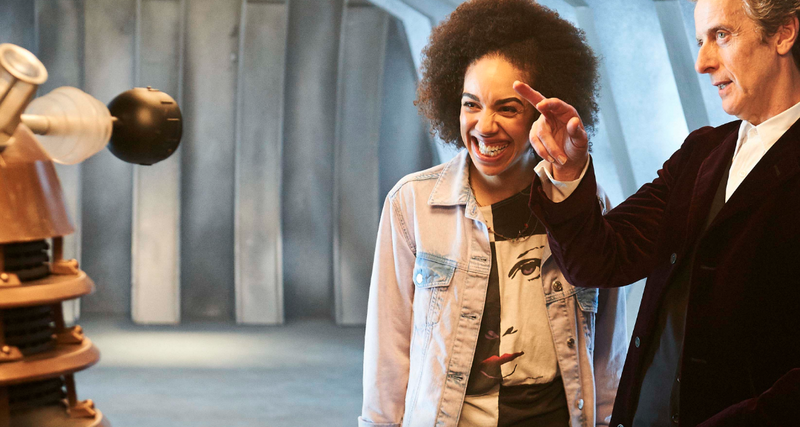 During Big Finish's latest podcast a snippet was broadcast that gave an insight into a conversation between the pair, with them discussing Rose (Billie Piper's) travels with the Doctor. Quite where this fits in with Big Finish's releases we aren't sure - Are we to expect another spin off from Doctor Who - "The Jackie Tyler Adventures"? Or something more like a Doctor Who story? John Barrowman's tweet in the studio hints towards the latter. To listen to Big Finish's podcast, click here. With the snippet avaliable to hear from approximately 49 minutes in, although we would suggest listening to the whole thing to hear what else they have upcoming. John Barrowman has recently been recording for several other Big Finish audio's, including a brand new Torchwood audio series - Outbreak, due for release November 2016.